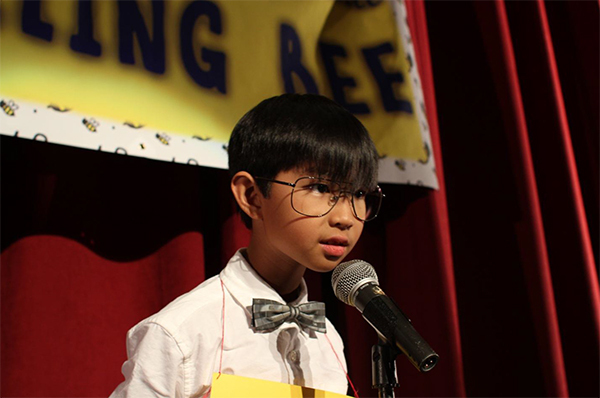 Paulie is a nine-year-old prodigy in the seventh grade. He is used to being the smartest kid in the class, acing every test and winning every spelling bee, so when bully Tony beats him in an essay contest, Paulie’s mission becomes proving that Tony cheated. Won the Panavision Grand Jury Award at the 2012 Palm Springs ShortFest.